Want to Value or Sell Comic Books? Talk to Us! Sell My Comic Books helps you sell comic books you have inherited, bought, or found in your home for the maximum return. So you've got some vintage comic books. Question is, what is your comic book worth? If you've stumbled across a treasure trove of comics, then Sell My Comic Books is a great place to find out what you have. 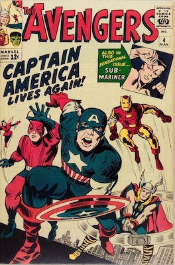 Use our articles to identify and value the comic books in your collection, or let us do the hard work for you with a free appraisal. When you want to sell comics FAST, we should be your first point of contact. 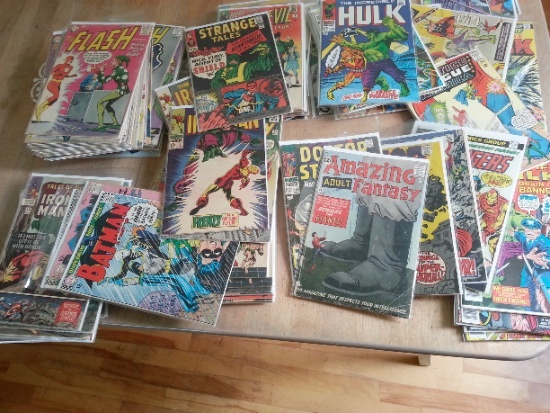 Want to Sell Old Comic Books FAST? Try the 1-2-3! 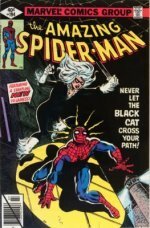 To see the fastest way to sell old comic books, click here. 2017 Was a Big Year for Sell My Comic Books! WAY COOL! 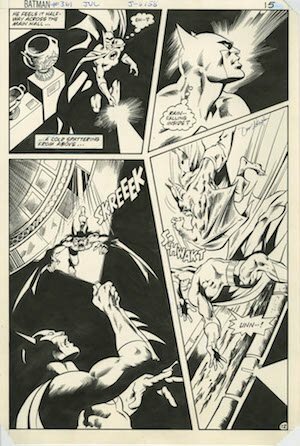 We just got a pile of original artwork, mostly Batman and Detective pages. Click to sell us your original artwork! We've been lucky enough to have two awesome Golden Age Batman finds in one month! One lot had plenty of damage, but included lots of great early books, including Batman #12, #16, 2 x #18, Detective Comics #42 (5th Robin!) and many more. The other collection included more Batman, Detective, Flash, and a lovely copy of All-American Comics #93 which has gone off to CGC (and might challenge the best known copy!). 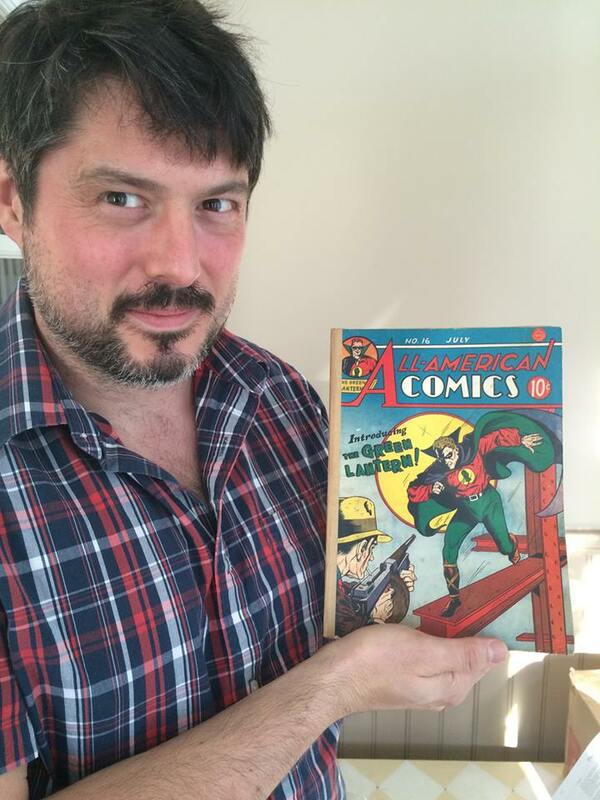 "Upon finding a set of old comics in my grandfather's home, I figured they had some value. "I found this site and followed the easy procedure of sending Ash a list of what we had. This saved so much time than I thought would be necessary, as comics are not anything I have background in dealing with. "Ash was very fair with his offer and made this process very easy and painless and I would absolutely recommend this site." We just received a collection of over 1,000 near mint Bronze Age issues, including keys such as Star Wars #1-28, Ms Marvel #1, Iron Fist #14, Nova #1, some awesome Conan issues, and even runs of Howard the Duck and Logan's Run! I'm a busy media professional and wanted to start selling my comic collection; it was time to let it go. I knew a brick and mortar store wouldn't give me what I wanted and eBay takes a lot of time and energy. Ashley gave me terrific offers on some highly sought after items and I pulled the trigger. I was worried to sell to someone with a web business, but his procedure made me feel at ease. Ashley is a straight shooter and quick to respond to emails; again, being a busy person, this means a lot. I would conduct business with him again in a heartbeat. P.S. I accidentally shipped him a comic that wasn't part of our final agreement, and he did not screw me over but gave me an awesome price for that too. 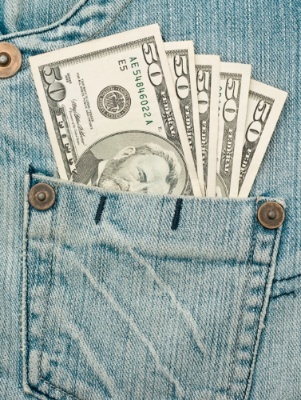 Do You Need Fast Cash For Your Comics? Click here to Sell Your Comics Today! Here is a list of all our comic book price guides. Alternatively, use the search box below to find what you're looking for. 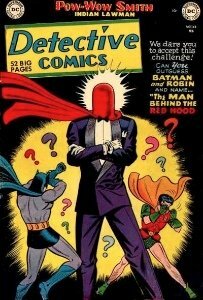 We have created a "who's who" of rare comic books. Simply scan through the covers. If you see any of them in your collection, WOW! You're in the money. Contact us immediately and we'll figure out the best way to maximize your return! 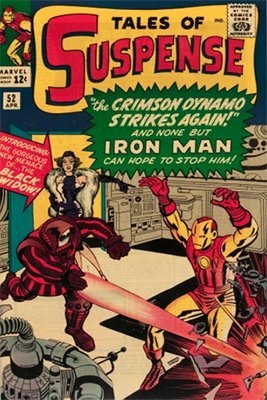 Don't see any of the rare comics we listed in the gallery? Don't worry. These are the crown jewels of comic book collecting, and don't turn up very often. We can still identify, and value, anything else you may have found. Read on to discover more ways to identify your find. Contact us for a FREE comic book appraisal, and if you wish, sell comic books to us for TOP DOLLAR. That still could be good news. 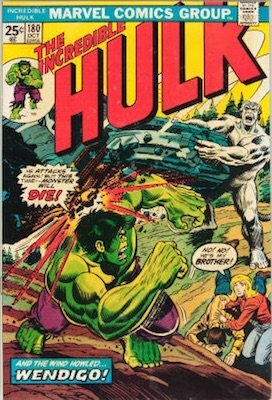 Superhero comic books published before 1975 are generally strong sellers, even if they're not in perfect shape. Let us know what you have. We'll help you identify its value and give you the best price, if you wish to sell. Or read our free, online comic book price guides, focusing on each character, to determine their current market value. The majority of comics people find in their attic or basement, at an auction, storage unit, or garage sale are published by Marvel or DC. It's usually easy to identify a Marvel or DC comic book. The company names are on the cover. If you want to sell comic books published by Marvel or DC, then please contact us for help in appraising them. If you're at all confused by the continuities in the DC Universe, then read our article here. 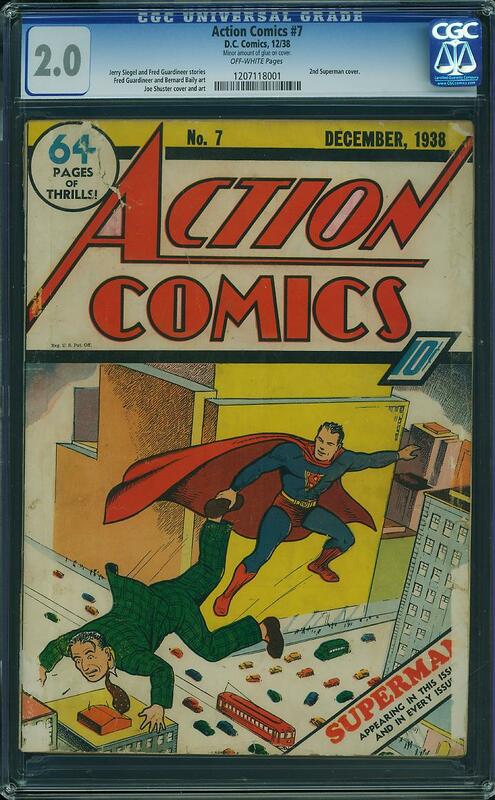 Many of the most valuable comic books feature the first appearance of some superhero or super villain. When you come to sell comic books, you may find that dealers tend to price only your key books. Check out our growing database of issue-by-issue guides to first appearance prices here. This should give you an advantage before you sell. Okay! Check out our list of comic book publishers. We added covers for each publisher, so you can see what's what. We'll add to this list over time. Before you can sell comic books, you need to know exactly what you have. Most likely, these were published by EC Comics. The ickier the better! Our top 60 horror comic books page has the best of them. 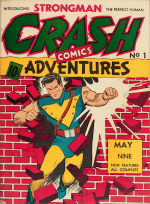 EC's gross stories and edgy artwork led to the introduction of the Comics Code Authority, which effectively censored comic books from the 1950s onwards. So, if your books have decapitation, drug use, severed limbs etc. 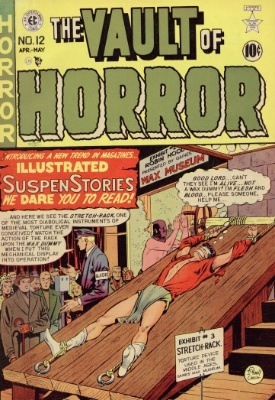 then they are probably pre-Code horror comics, which are VERY collectable. Send us details of what you have, and we'll help you sell comic books to horror collectors. Most Westerns are focused on a famous movie star, such as Gene Autry and Roy Rogers, or a big-name character like The Lone Ranger. The majority of these were published by Dell, or Gold Key. The average "find" of western comics is usually in really beaten-up shape, but if you find ones that look almost as new (be really objective about this -- see our article on comic book grading for more info), then it's worth getting in touch. 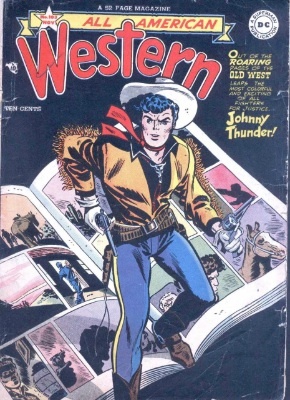 It's hard to sell comic books with a Western theme unless they are in top shape. They are not very popular these days. 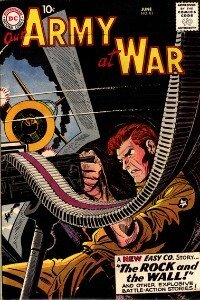 War comics are a very specialist field. Most of the old ones were read (many times) by soldiers, and they are extremely hard to find in really fine condition. Because they sold in smaller numbers than superhero comics, they are found less often. The most important (key) war comics are worth money no matter what their condition, so if you've found a lot of them, let us know and we'll do a free comic book appraisal for you. Really, a very difficult question to answer without seeing it in person, but condition is everything in comics. A "little crease in the corner" is a big deal. Sorry to say, most people's idea of what a mint comic looks like is simply not accurate. Read our article on comic grading to understand just how finicky comic book collectors are about condition, and see sample photos of what each grade looks like. Still, "key" (important) comics are always worth money. 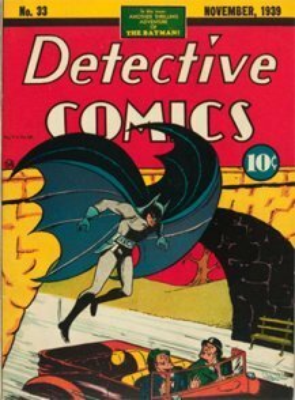 These tend to be the #1 of a series, the first appearance of a famous character or villain, the death of a character, the "origin" of somebody (how they got their super powers, how Batman's parents were killed and inspired him to fight crime, etc.). When you come to sell comic books, it pays to be armed with this knowledge! Sometimes, crossovers (when one comic book hero enters the story of another) are more valuable, because instead of one group of collectors seeking them out, now there are two. For example, when Spider-Man and the X-Men appear in the same comic, Spider-Man and X-Men collectors both want a copy of that book. This phenomenon was best illustrated by the Avengers movie of 2012. Its universal appeal was due to so many popular characters appearing at once: Captain America, Hulk, Thor, Iron Man, Black Widow etc. The effect that superhero movies have on comic book prices is extreme. We'll talk about this in individual articles. If you want to know any vintage comic book values, get in touch with a list of what you have, and we'll do our best to help. I Just Want to Sell Comic Books For Cash! That's fine. Send us details, and we'll be in touch to help you sell comic books in record time.